This Jeep Wrangler is one that you really need to take out for a test drive to appreciate. Plus, even better! There aren't any smoke odors because the previous owner was a non-smoker. It has never been in a wreck nor had any body work done to it at all. Make driving fun again with the exhilaration of a sports suspension that is precision tuned to grip the road. If you like to take your vehicles out for a rough off-road trek then this Jeep Wrangler is perfect for you as it is ready off the lot to do some serious adventuring. The drive train and other major mechanical systems are all confirmed to be in good shape and ready to hit the road. The cosmetics of the exterior will reveal some very minor scuffs and blemishes in the finish but only under close examination. All in all, it is a very clean looking ride. The interior is in sufficient condition for a used vehicle with no major damage like tears, rips, or stains. 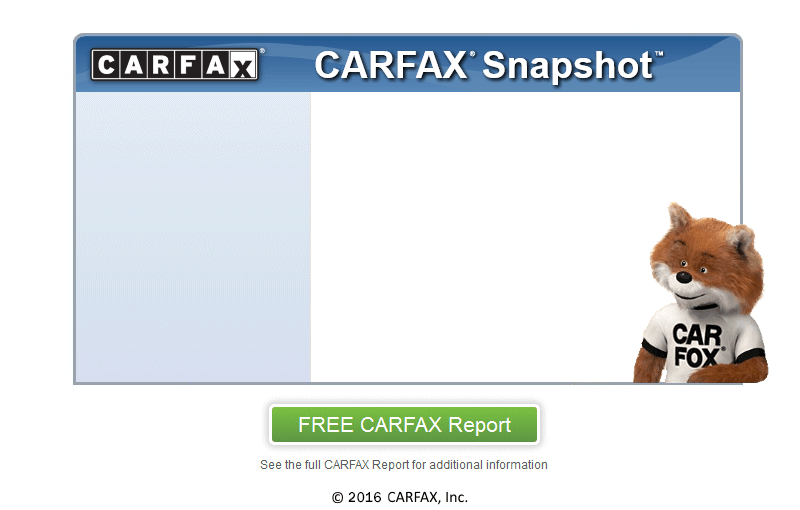 At Preowned Cars of SA, we secure your confidence by running a CARFAX report on every vehicle. Priced below BLUE BOOK, this is a great deal.